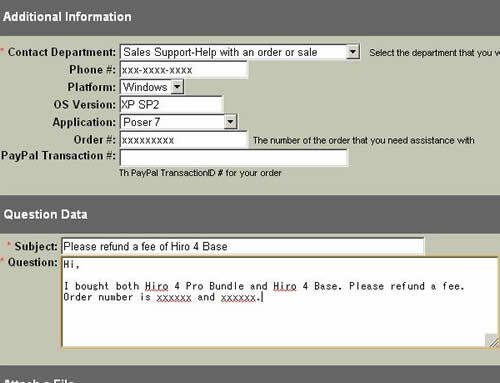 I bought both Hiro 4 Pro Bundle and Hiro 4 Base. Please refund a fee. Order number is xxxxxx and xxxxxx.